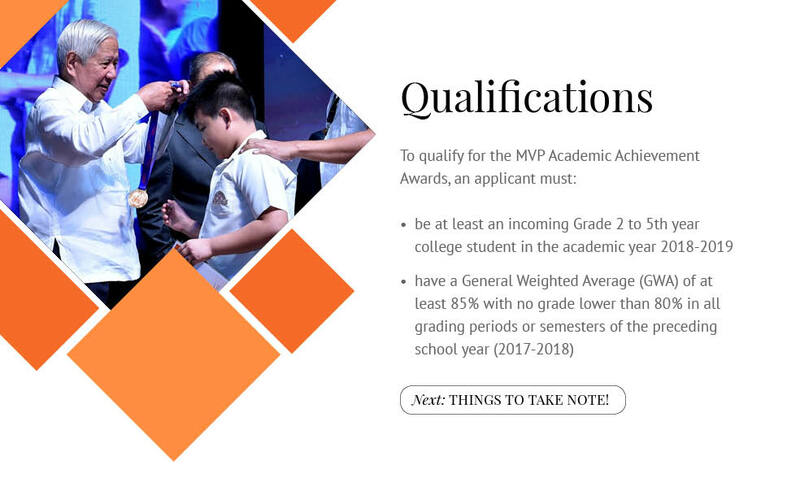 Log-in or Sign-up to claim your 2 points for reading this article! 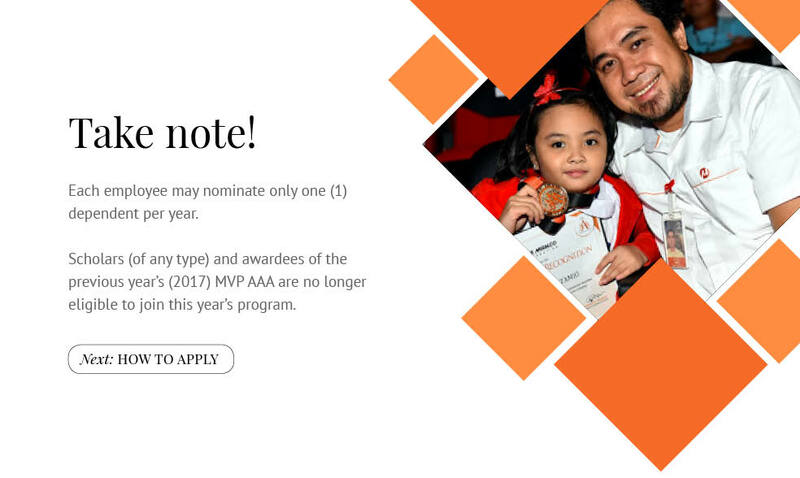 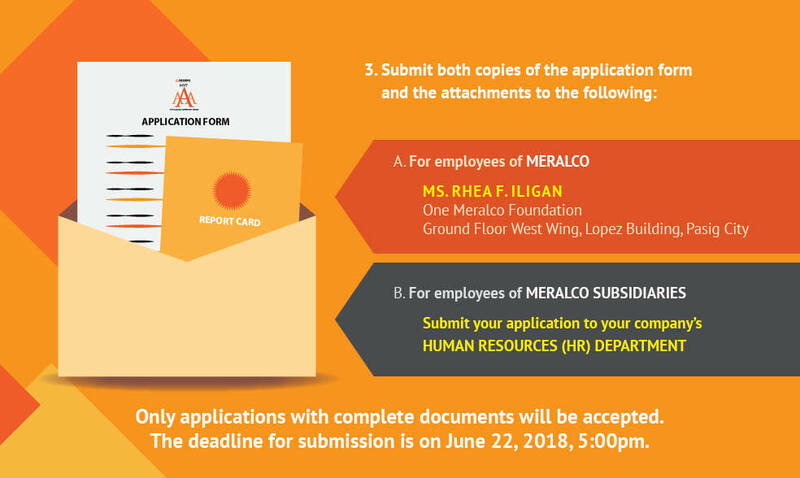 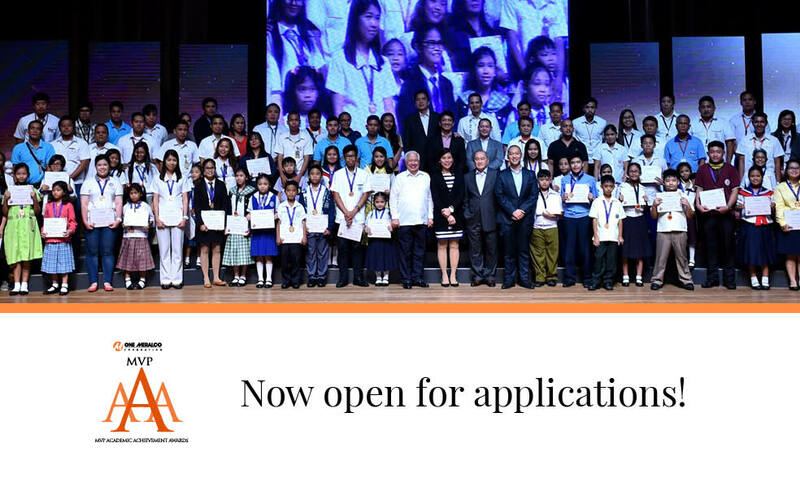 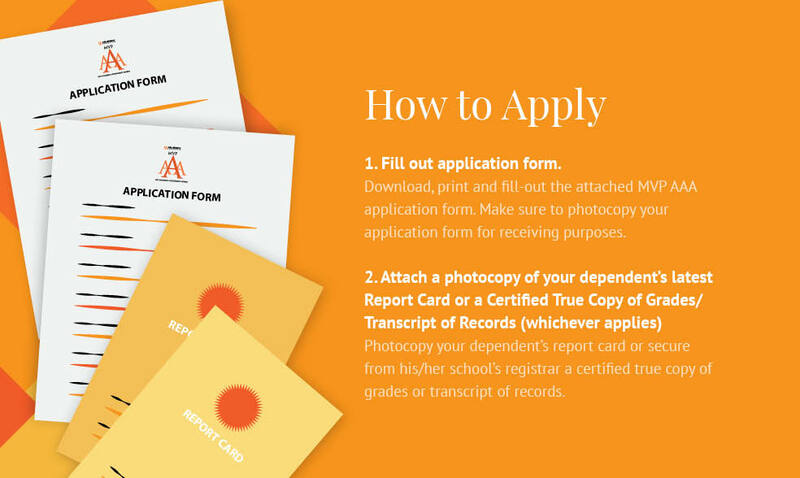 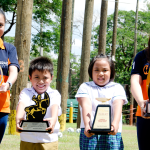 Disclaimer: The MVP Academic Achievement Awards (MVP AAA) program is open only to qualified employees of Meralco and its subsidiaries. 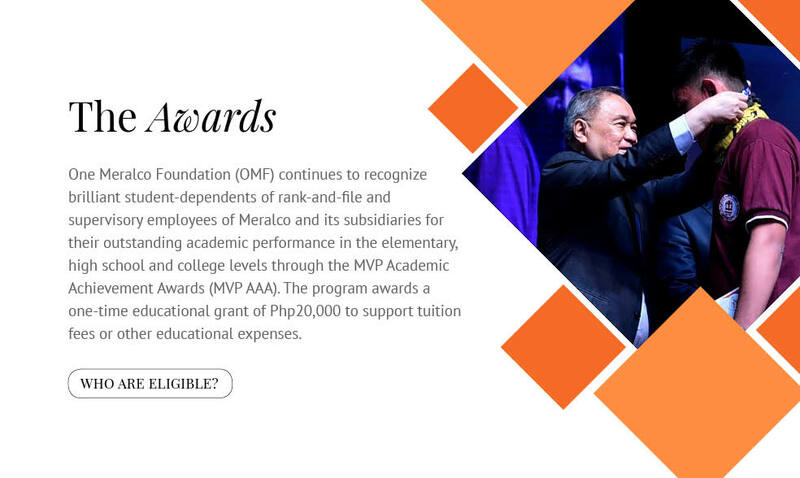 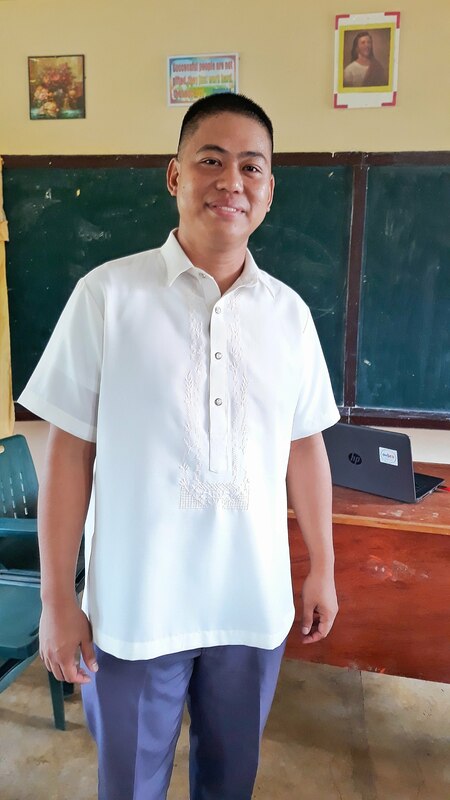 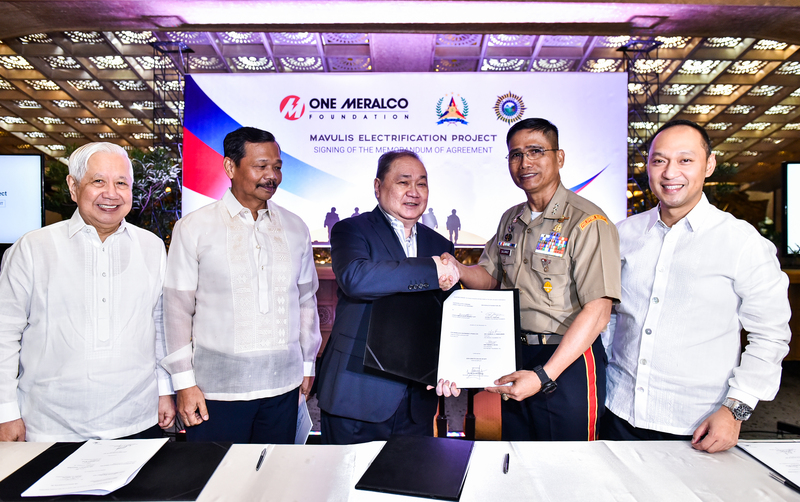 One Meralco Foundation, at the moment, does not offer scholarship grants (as a regular program) outside of the Meralco organization.